Kenneth Anger helped to start the San Franciso Church of Satan with Anton Levay and Charles Manson. 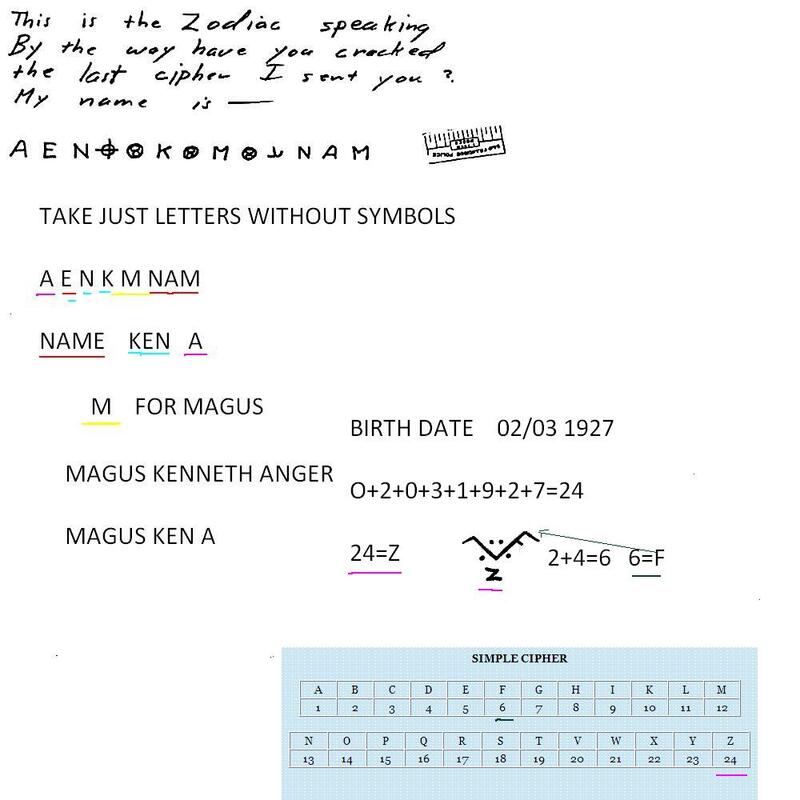 PreviousZodiac Killer Halloween Card Envelope link to Nasa? 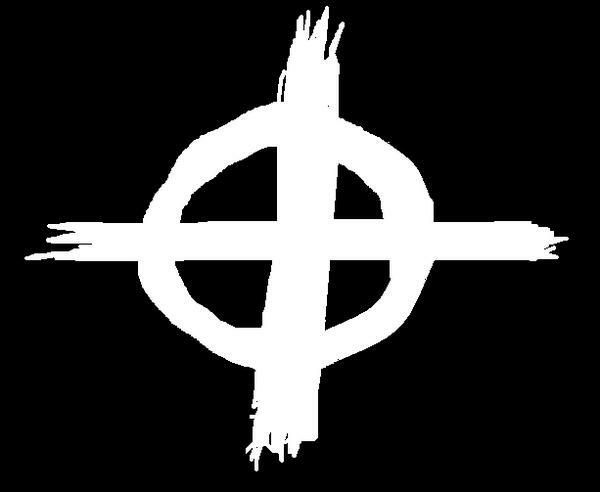 NextDOES NUMEROLOGY SOLVE THE MT DIABLO CLUE IN ZODIAC KILLER?